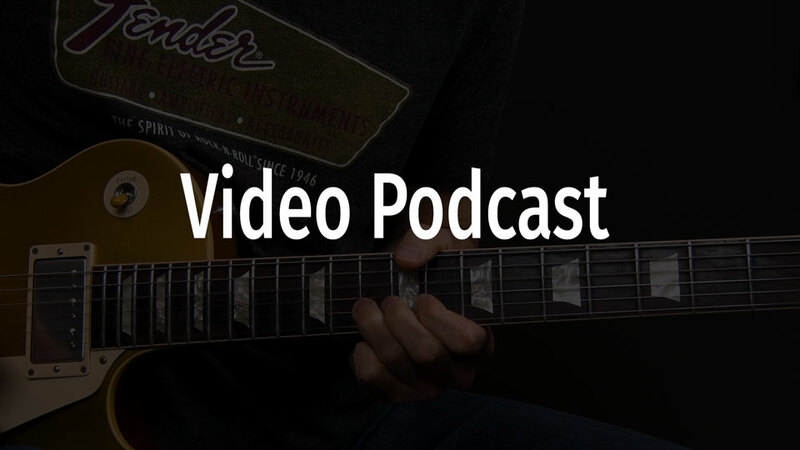 Here’ll you will find all the lessons from the very popular Apple iTunes Video Podcast. 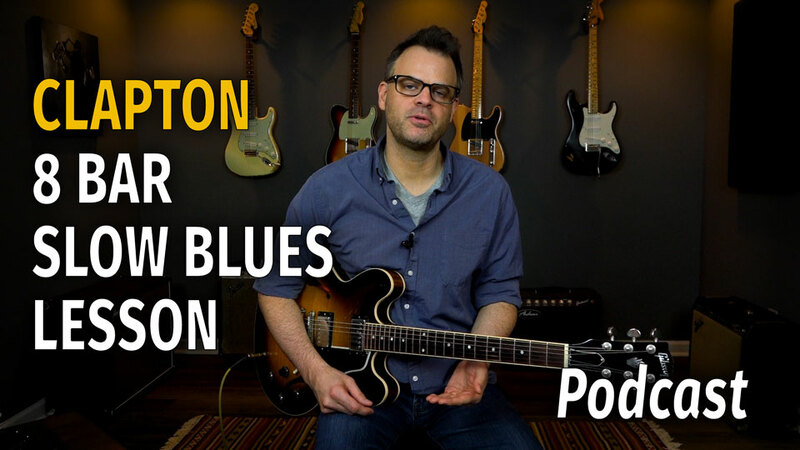 In this lesson I want to show you how to play an Eric Clapton Bluesbreaker era Have You Heard Slow Blues Style solo. 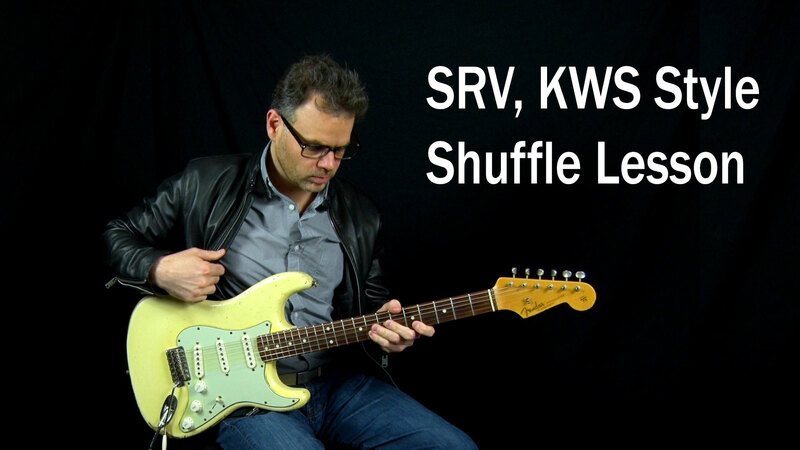 This lesson is in the key of C.
In this lesson I want to show you how to play pt 2 of the 36 bar shuffle blues solo. 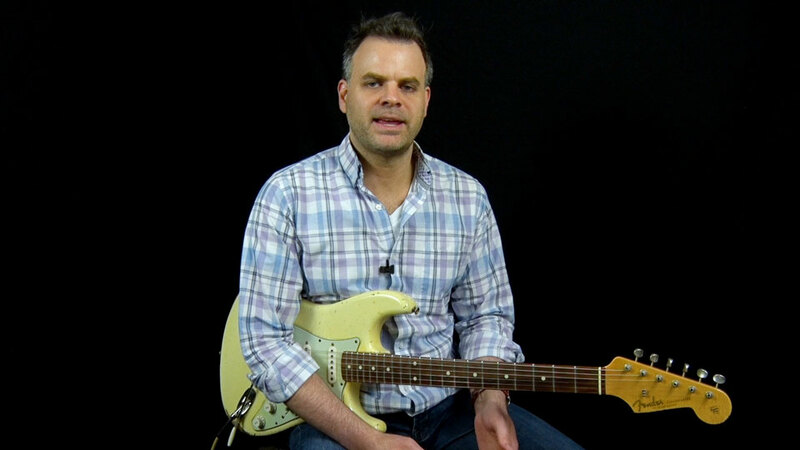 This second lesson focuses on the second 12 bars of this 36 bar blues solo. 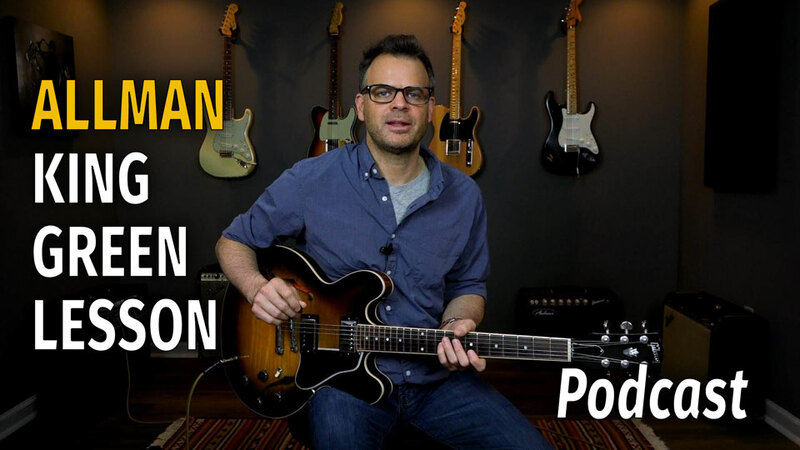 This lesson is in the key of C.
In this lesson I want to show you a a slow blues solo that is played over just an acoustic guitar. 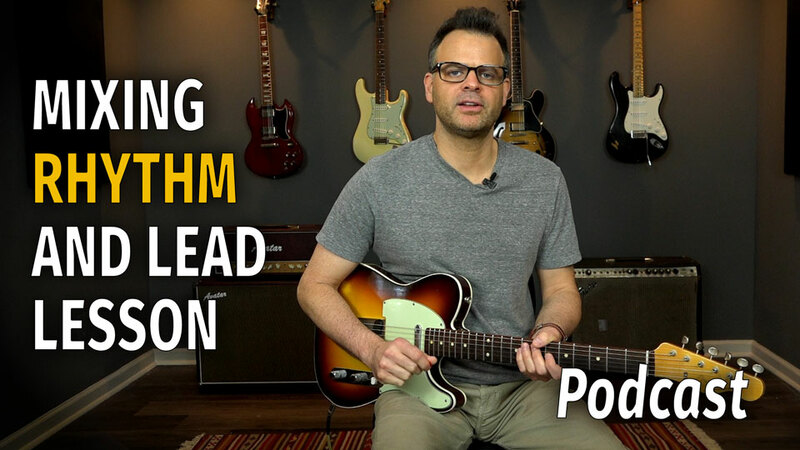 This lesson is in the key of G.
In this lesson I want to show you a 12 bar exercise that combines rhythm and lead. 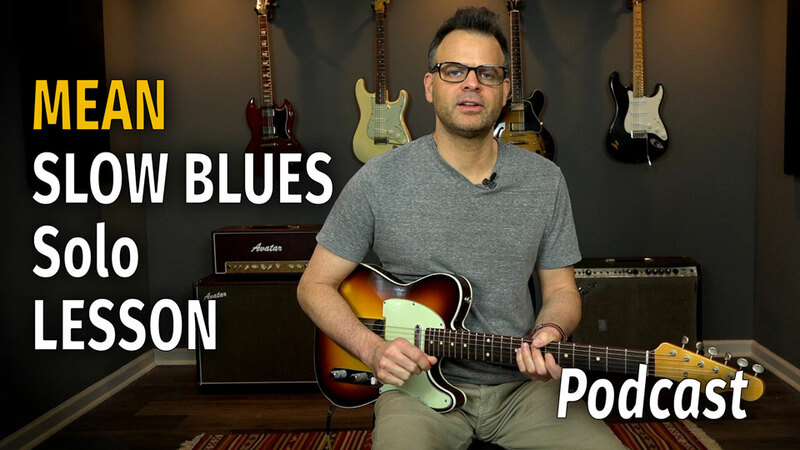 This lesson is in the key of E.
In this lesson I want to show you how to play a mean slow blues solo. 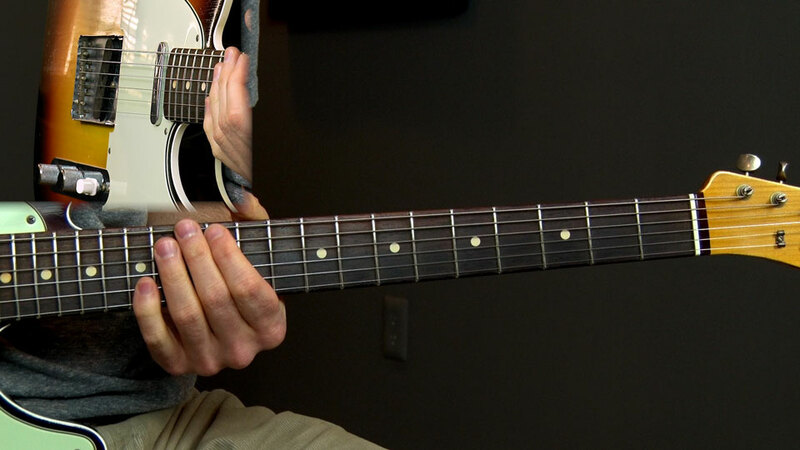 This lesson is in the key of E.
In this lesson I want to show you how to play a Santana Black Magic Woman Style lick. 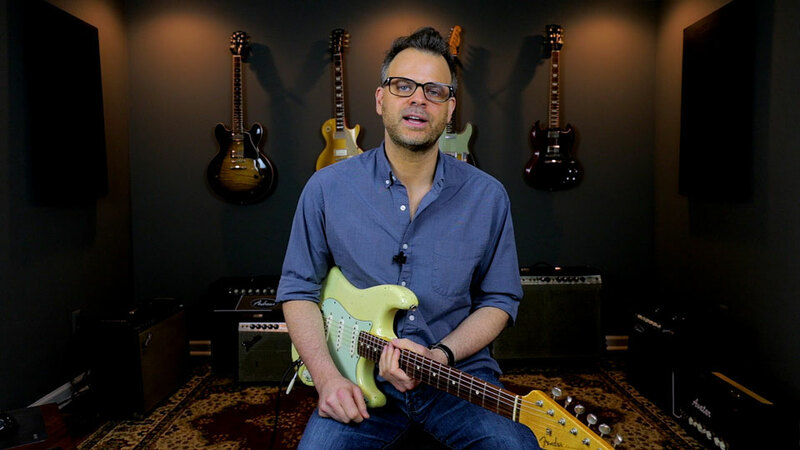 This lesson is in the key of D.
In this lesson I want to show you how to play an Open E Tuning Slide Slow Blues Solo that has some Derek Trucks and Duane Allman influences. 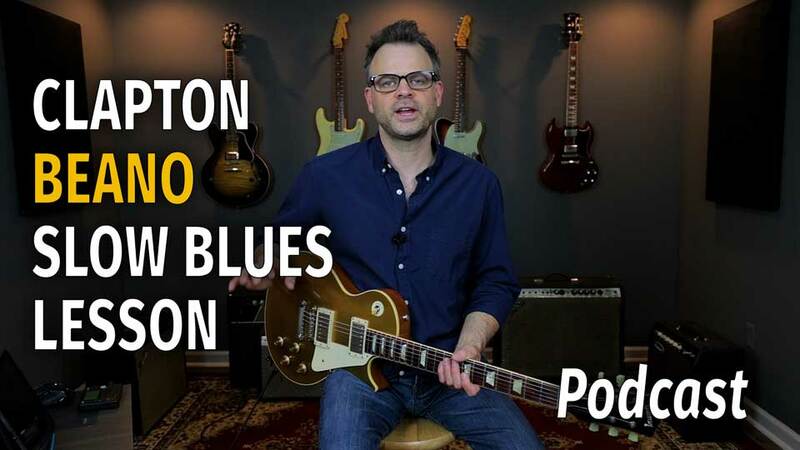 This lesson is in the key of D.
In this lesson I want to show you how to play an Eric Clapton style 8 Bar Blues solo. 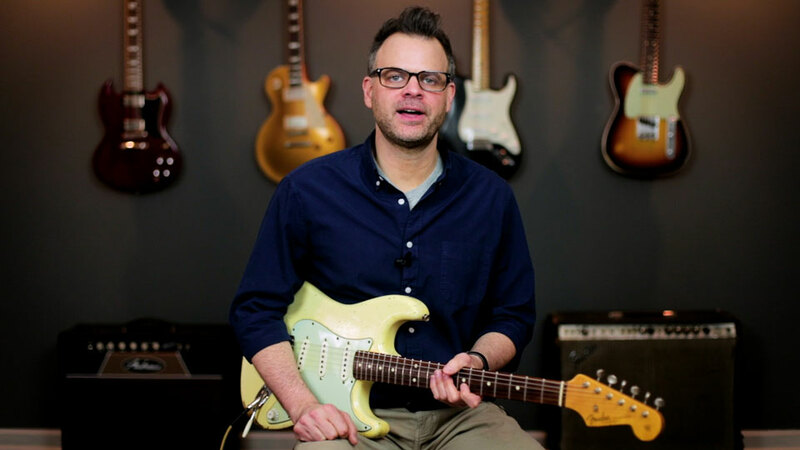 This lesson is in the key of A. 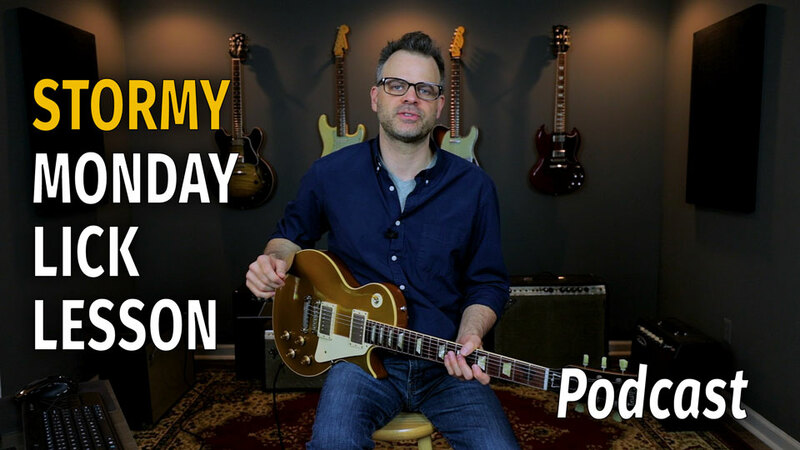 In this free lesson I want to show you a mini solo in the style of Duane Allman, BB King, and Peter Green. 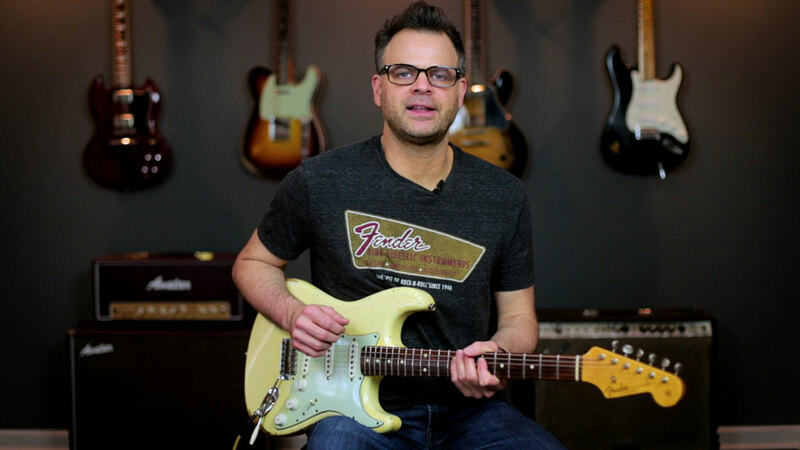 This lesson is in the key of A. 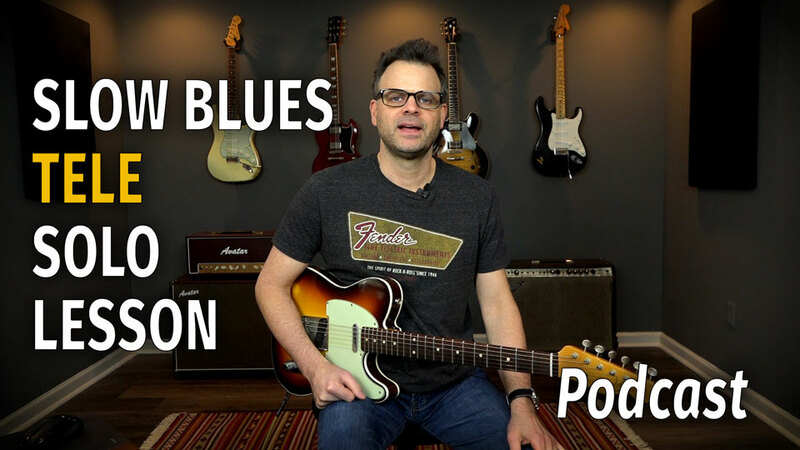 In this lesson I want to show you a blues lick and then how it can be played differently by changing the dynamics of how you play it. 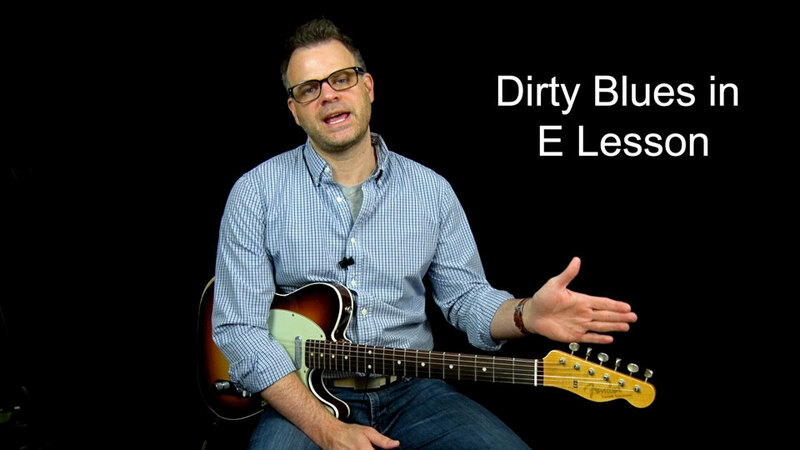 This lesson is in the key of C.
In this lesson I want to show you a dirty blues in E that is a great exercise for working on switching between rhythm and lead. 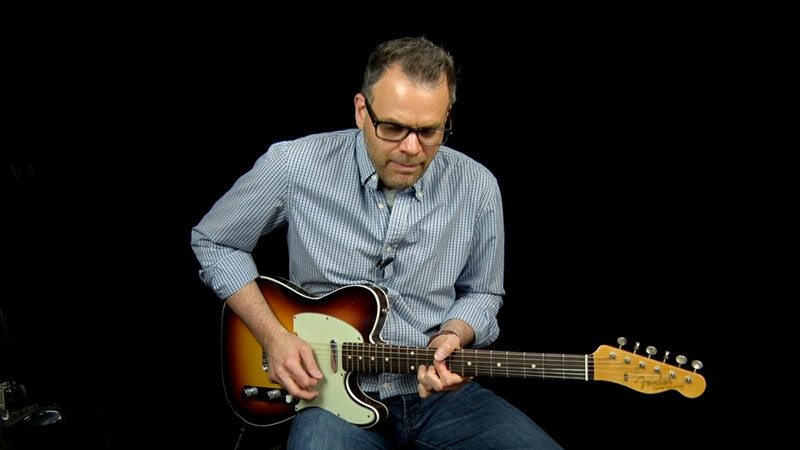 This lesson is in the key of E.
In this lesson I want to show you an exercise that will help your technique when playing blues lead guitar. 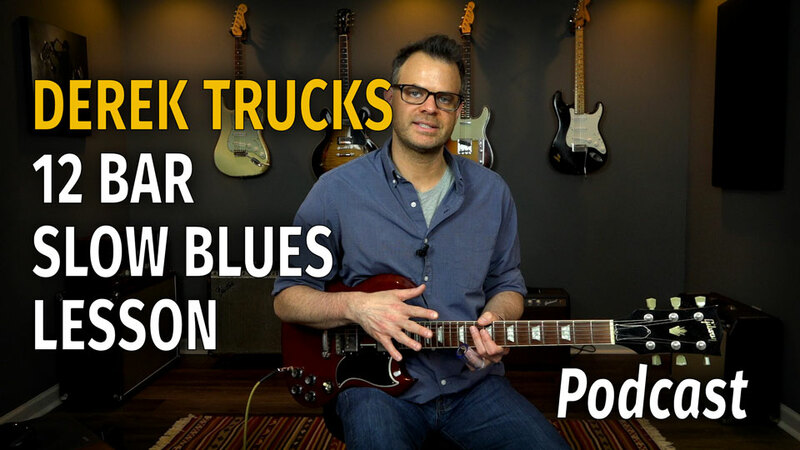 This exercise is played at two speeds and is in the key of C.
In this lesson I want to show you how to play a few slow blues licks similar to what John Mayer plays on Out of My Mind from the Live in LA concert. 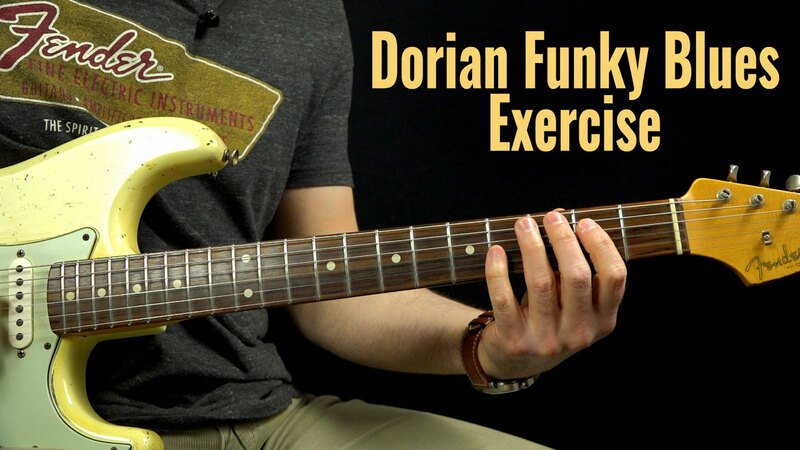 This lesson is in the key of D.
In this podcast I want to show you how a funky Dorian blues exercise played in the key of G.
In this podcast I want to show you how to play a power shuffle using a lot of rhythm played in the key of E.